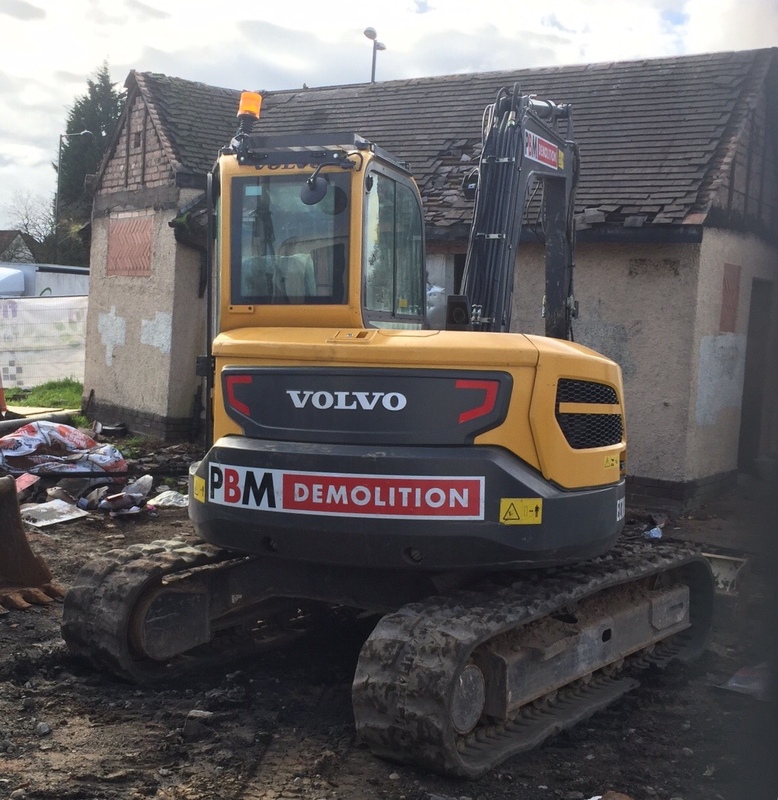 As we prepare to complete the work around the 'Kings Head Clock' and landscape through to the bus station, the demolition team have arrived on site to remove the old toilet block. There will be mixed feelings as the block comes down, with some thinking it had the potential to be a landmark building, and others thinking it a blot on the landscape. The reality is probably somewhere between the two. Abbey councillor Dr Ann Jaron said, “If it was economically viable to preserve the toilet block, ensure there were toilet attendants to prevent the constant vandalism that toilet blocks tend to bring out in some people, then yes, it would almost certainly be worth preserving, and could be a feature building. If there isn't the money – and we are already getting £132m less this year than we did 5 years ago, with more cuts to come through to 2020 – then the future for the building isn't good. It isn't functioning as a toilet, it is boarded up and covered with graffiti and the inside has been completely wrecked by the last set of vandals to leave their calling card. The bulldozers arrived today, and the work will take about a week.